The key to perfect peepers is to start with a good cleanser and make-up remover. 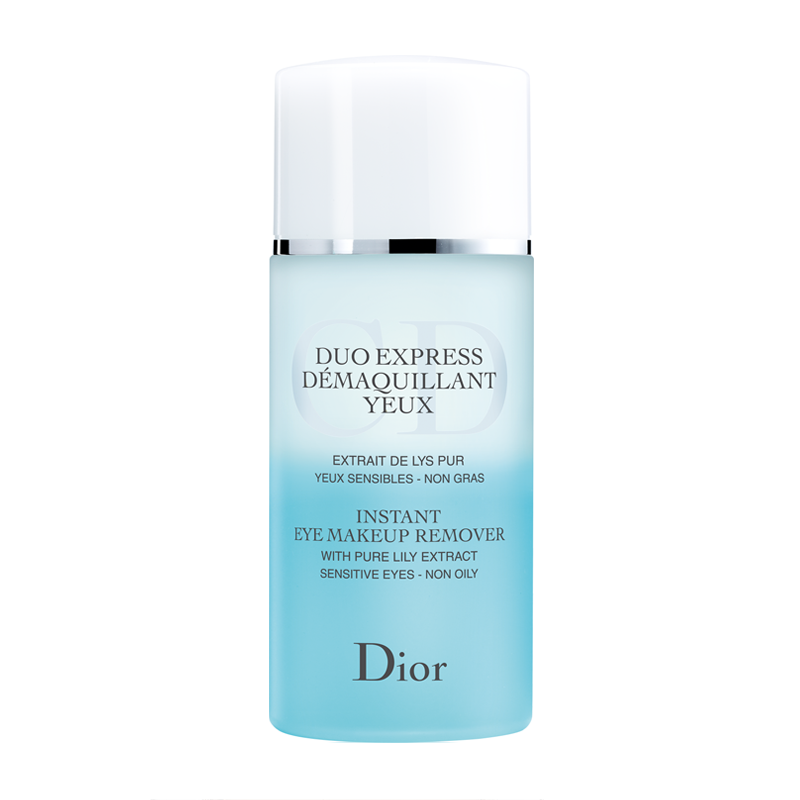 We love Dior’s Instant Eye Makeup Remover, which promises to leave the delicate area around the eyes perfectly clean and soft. At night, a dedicated night cream is essential. Plump for Estée Lauder’s Advanced Night Repair Eye Serum Synchronised Complex II or to banish dark circles, use Guerlain’s Orchidée Impériale The Eye Serum. To strengthen and nourish your lashes, we recommend the new Sisley So Curl Mascara, which is infused with a special caring formula that helps eyelashes appear fuller and longer in just four weeks thanks to vitamin-rich Peptide and Arginine. Talking to the world's most affluent sectors of society. Featuring the industry's leading Journalists, MINE delivers the perfect lifestyle luxury edit.